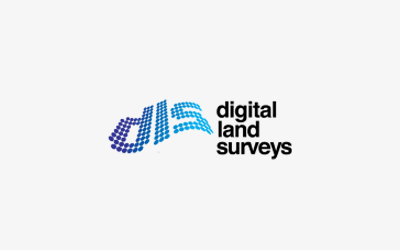 At Digital Land Surveys we provide our clients with the precise information they need to build, develop or renovate their property. We accurately measure the land and its contents so data in suitable for designers, architects and developers may be produced in a digital format. This data is utilized to establish the parameters of the proposed building works. We can also help guide our clients through the local government restrictions and regulations.